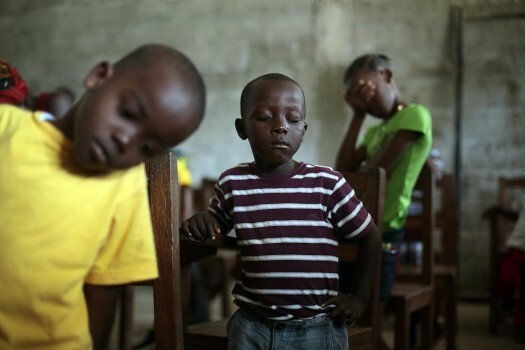 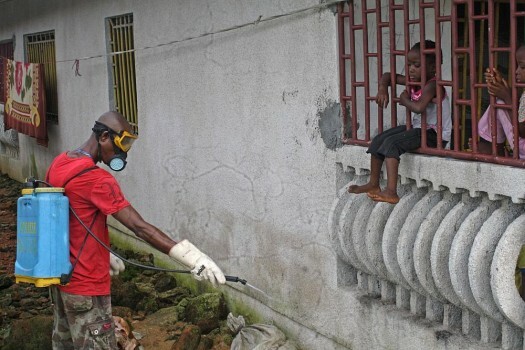 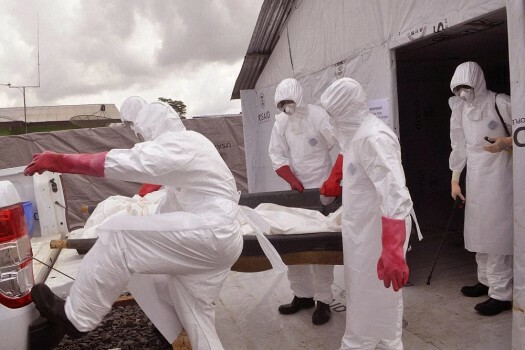 Ebola virus spreads, WHO says soon there could be 10,000 new cases a week. 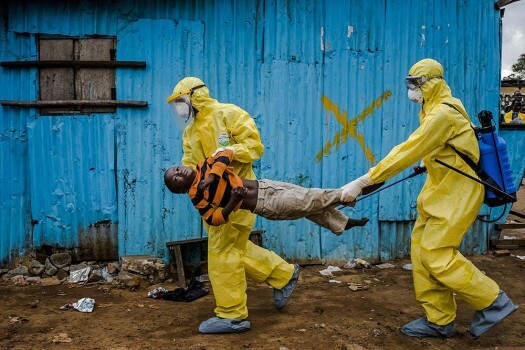 Here, medical staff with a patient in Monrovia, Liberia. 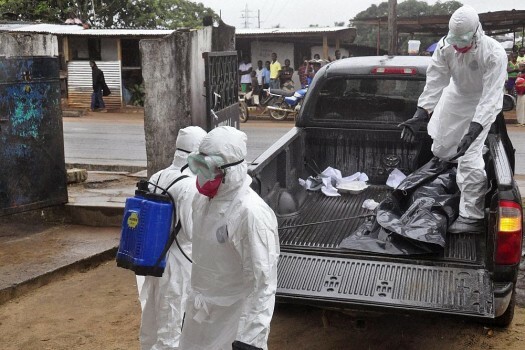 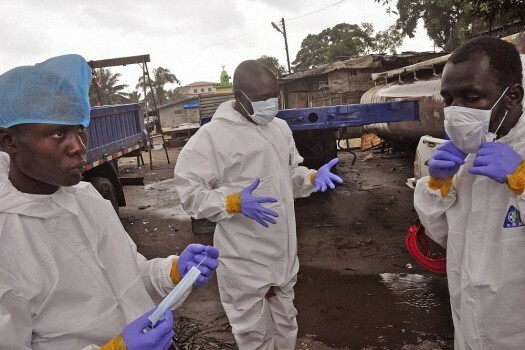 Liberian health worker prepare their protective gear before removing the body of a man that they believe died from the Ebola virus in Monrovia. 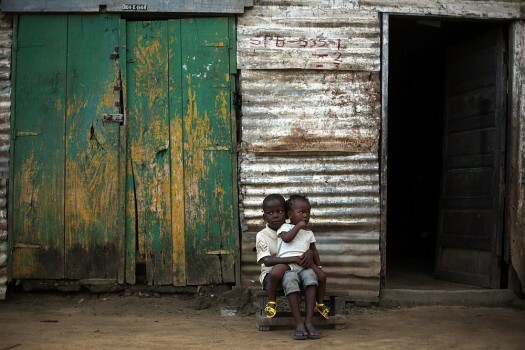 A woman sits with a baby, in the West Point area that has been hardest hit by the Ebola virus spreading in Liberia.